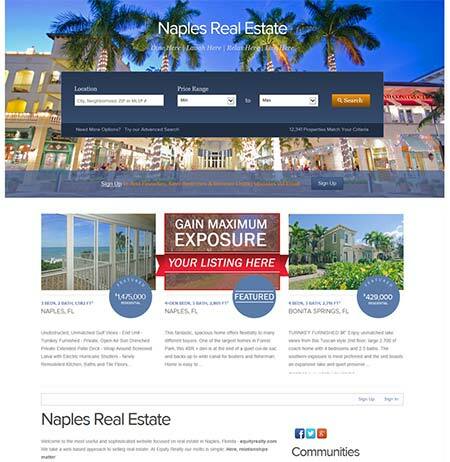 Looking to Sell Your Naples Home? Cutting Edge, Fully Immersive Virtual Tour Of Your Property That Feels So Real, it’s Like Being There. Our virtual tours offer a whole new dimension - an always-open house, so to speak. Our immersive 3D tours transport people into your property and let them explore like never before. Using state-of-the-art 3D scanning technology, our cameras can digitally recreate your property and transform it into an unbelievable 3D virtual environment. Our digital showcases are easy to share on desktop, mobile, and even virtual reality devices. This truly is cutting edge real estate marketing that sells homes. Get advice from a professional. Beware of agents who promise you’ll receive an unrealistic price for your property. We call that ‘buying the listing’ and agents who do this to Sellers are doing their customers a disservice. 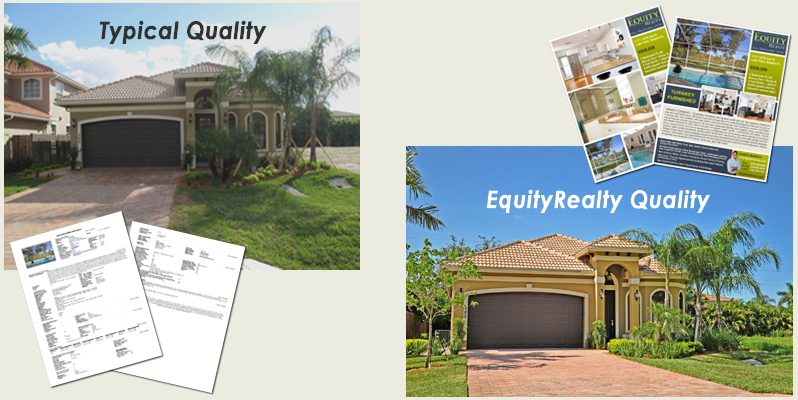 An appropriately priced home will spark competition and ensure you receive the highest possible value for your home. Real estate is like fruit – if it sits, it will rot, and same goes for real estate, buyers will wonder why is this sitting here so long? Get a free, no pressure, no obligation home consultation where we’ll compare closed sales, the current active listings as competition, and develop a strong pricing strategy that will get your home sold quickly and for top dollar. Chances are, most agents will receive around the same price for a property. 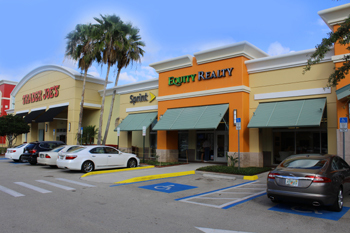 Our competitive advantage is the additional exposure we leverage to sell faster and under your terms. A recent poll found that buyers and sellers were more concerned with understanding the process than price. We understand this and strive to provide the best advisement so you remain informed, educated and in control throughout the entire buying or selling process. Again, anybody can present offers in a timely manner, but not everyone can clearly explain the next steps, advise on the best course of action, warn of the pitfalls of a bad decision, or help you out of a bad situation. 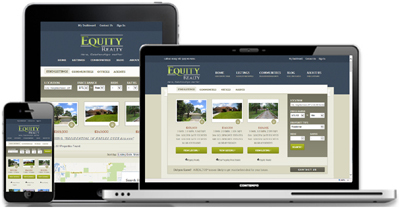 Here at Equity Realty, all agents are full-time Realtors with years of experience and many hours of continuing education. Our Advising Broker was NABOR’s Educator of the Year. We ask questions, we get them answered and we do it all with the highest level of professionalism we are able to provide you, our clients. We’re going to get you the best price, but there is more to it than this. Buyers and Sellers of real estate often don’t realize the importance of professional knowledge and experience until something goes wrong. Hire a professional and ensure your sale goes right.